Cook Pasta per instructions on the package. 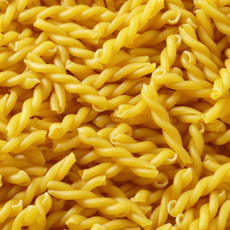 Once it's drained, toss your Pasta in a large bowl. Coat your beloved cast iron skillet with Olive Oil Cooking Spray and heat over a medium heat. Once your Oil is warm, toss in Vegan Bacon and Vegan Chicken. Cook while flipping a few times until the edges are crispy and your Vegan Chicken is golden brown. 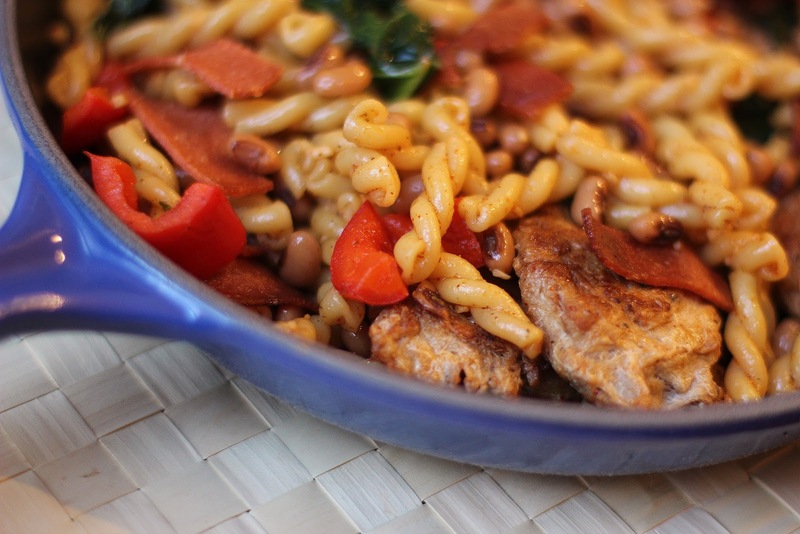 Remove your Vegan Bacon and Vegan Chicken from the Skillet and toss it in the bowl with the Pasta. Then toss your Red Pepper, Onion, Kale, Black-Eyed Peas, Broth, Worcestershire Sauce, Creole Seasoning, Garlic and Fresh Parsley in you warm skillet and mix.You're going to want to cook your vegetables until your Peppers are tender but still crisp. Once your Peppers are just slightly soft, add White Wine and a few dashes of Liquid Smoke. 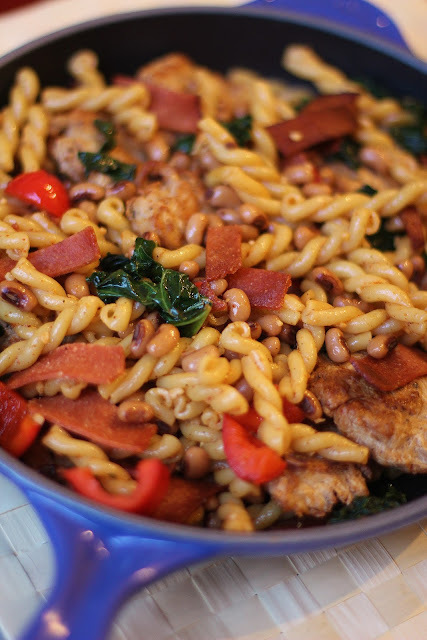 Then using a ladle, move some Pasta, Vegan Bacon and Vegan Chicken over to the skillet and mix them together. There might be more pasta than mock meat than you can add to a normal sized skillet. Just add maybe 2/3 of the mix and then let it kinda simmer and cook for no more than 2 minutes tops. When what's in your skillet is all saucy and simmered, pour everything in your skillet into the bowl with the remaining Pasta and Mock Meat and toss. Serve hot and with some Hot Sauce to double your heat or a cold beer to chill out. I came across your blog via your Fresh Berry and Tea Tart (Julia Child) on another blog. 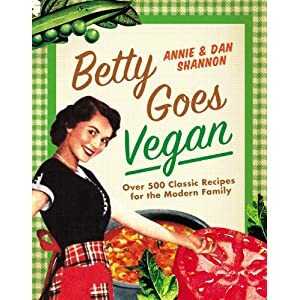 I am a new follower and look forward to trying your recipes. Have a great day! is there anything i san us to sub for creole seasoning? i am (seriously) a loooong way from any place that could have something vaguely close to creole seasoning. Well this seasoning combo is mostly salt, garlic pepper, chili powder, garlic powder, paprika and crushed red pepper flakes. I think you can make your own mix using those ingredients in the amount you'd like (you know if you like it hot adding more chili powder than salt) and then using that. There are also seasoning combos out there in most grocery stores that have similar ingredients but might be called "Tex Mex" or maybe "Spicy BBQ" - so if you don't want to get all mad scientist and DIY - there's always that. I find the spice combos are a great way for people who aren't that into cooking to diversify their kitchen for less than filling a hug spice rack with bottles they may never use more than a few times. I mean you can use those spice combos on popcorn, on bagels with cream cheese or on baked potatoes. They're usually pretty versatile. They do usually have salt in them though - so it's a tough call.